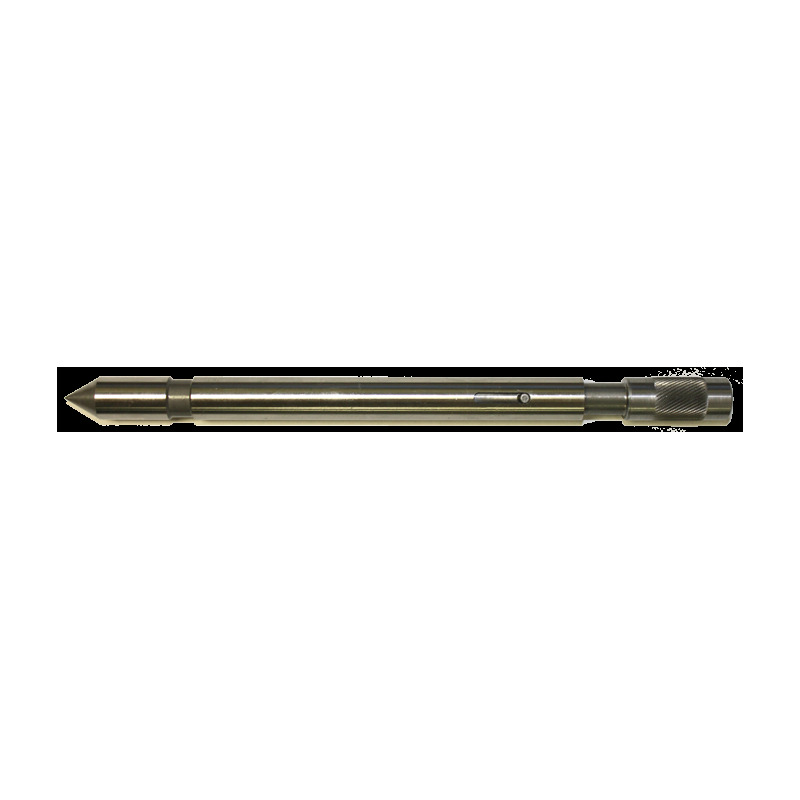 This hardened steel bar centers the bore of a rifle barrel to a lathe. It will work for up to 45 caliber barrels. 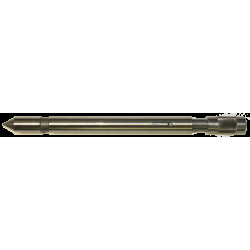 Technical Information Notes: 7" long, 1/2" diameter, fits up to .45 caliber. Centers bore of rifle barrel to lathe. Hardened steel.